COMPOSITE ENGINEERING is an industry leading, solution-based composites provider with design, manufacturing, fabrication, testing and sales capabilities. quality shapes is the tooling design for the pultrusion process. 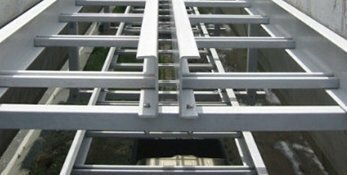 Our high-strength pultruded fibreglass products are designed and manufactured to provide lasting performance in highly corrosive environments, while offering lightweight and high dielectric strength benefits as compared to traditional materials of construction. 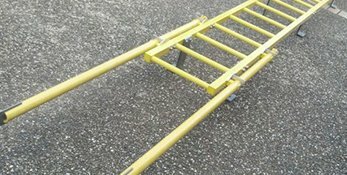 This can prove immensely beneficial for both commercial and industrial applications where a versatile equivalent to steel or timber is required. 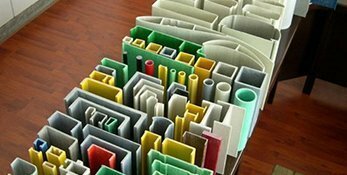  As such materials can be prone to corrosion, magnetism, or conduction of electrical currents, many businesses turn to the leading FRP suppliers in Australia for a premium-quality substitute. Composite Engineering can cater to a variety of different needs and boasts the state-of-the-art facilities and expertise to create a customised solution. 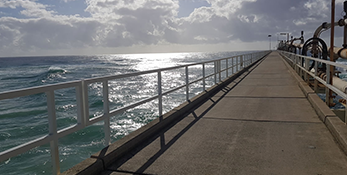 Composite Engineering’s fibreglass grating is proven to deliver years of reliable service, even in demanding corrosive conditions which cause conventional metallic and wooden products. 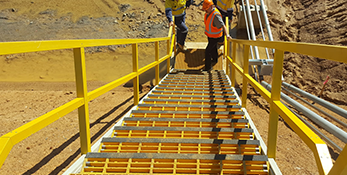 Composite Engineering has designed and fabricated structures, walkways, framing systems, false floors, ladders and hand rails for customers Australia wide. We’re always happy to help our customers in any way we can. 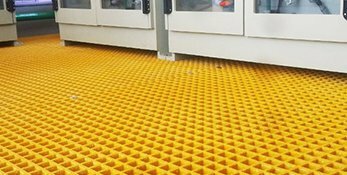 So whether you were seeking additional information on any of our products such as our FRP walkways, our custom design process, or any of our other services, feel free to get in touch with us today.